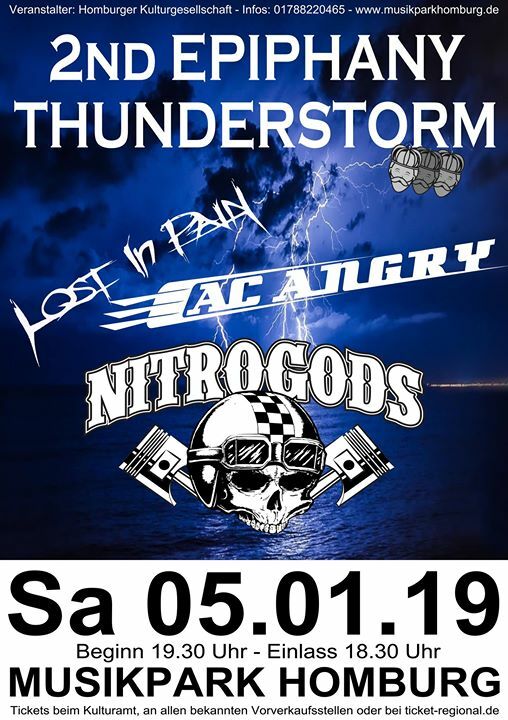 Es ist Zeit für das jährliche NITROFEST in Hannover. 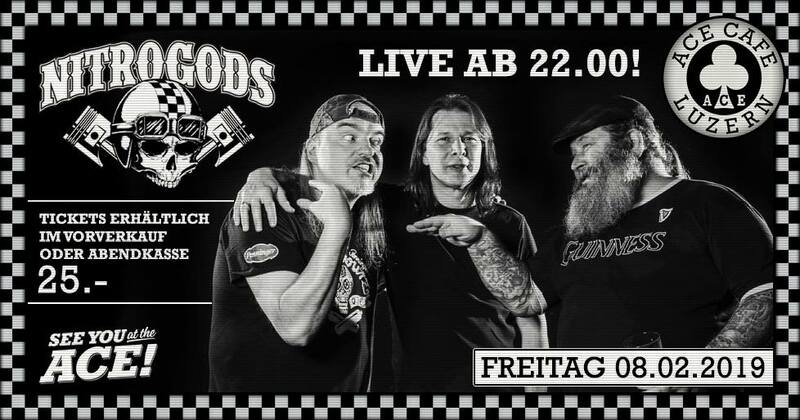 Diesmal dabei unsere Freunde von den V8Wankers und die großartigen Carburetors aus Oslo! 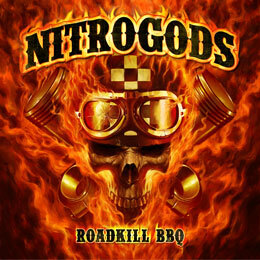 Und natürlich Motörblock und die Nitrogods. Tickets ab sofort hier! We are more than happy to see our friends in beautiful Switzerland again. Meet us in Luzern@ ACE CAFE LUZERN and Trübbach@ Jonnys Lion Cave. Another year gone and the machine rolls on. 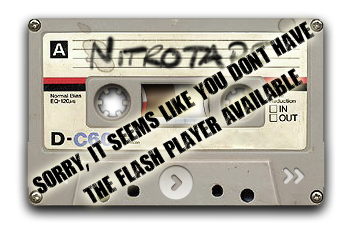 As we´re recording a new album which is due for this summer, we are playing all year. For our own convenience we set up a little swiss special tour in spring. It´s the most beautiful place you could imagine. 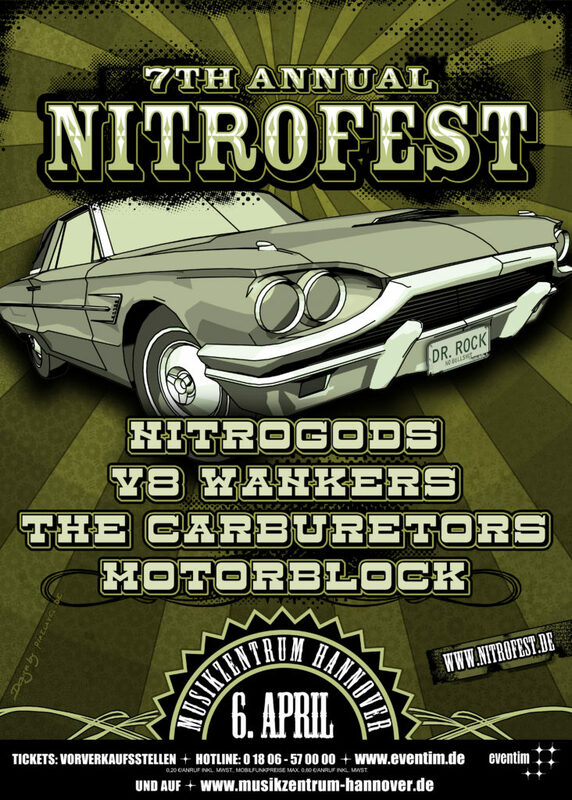 And of course there´s another annual NITROFEST featuring a killer line up. Stay tuned for more confirmed shows near your city! We´re closing the year with a very special show. 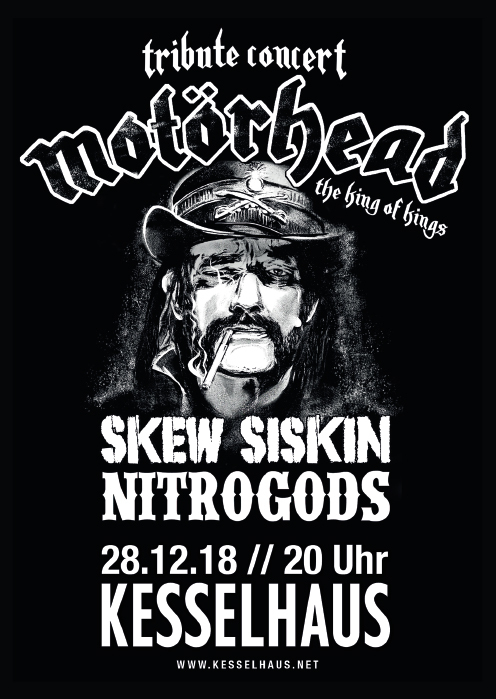 It´s Lemmy´s 3rd anniversary of death. Headbangers all over the world unite to celebrate his life and music. This is the biggest annual event in Germany.